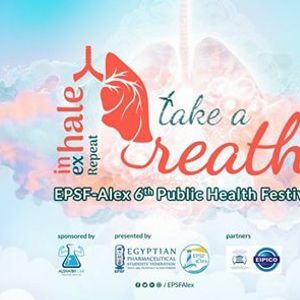 ‎شاركونا رحلة التغيير مع مهرجان الصحة العامة إلى مجتمع اكثر وعيا و صحة في حفل افتتاح المهرجان يوم ١٠/٣/٢٠١٩ في مركز المرأة الإقليمي بالإسكندرية و يعد بداية لانطلاق حملات التوعية على مستوى الاسكندرية . Respiratory diseases are becoming more widespread and they prevent their patients from living a normal and easy life. The main function of the respiratory system is to provide the body with oxygen to all body cells and get rid of carbon dioxide they produce. Oxygen is a necessary factor in the process of converting food to energy that is used to power all the biological reactions in our bodies. 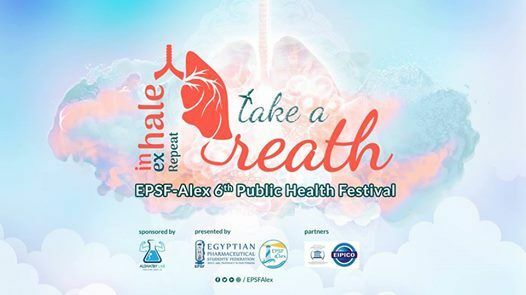 And considering the widespread of the diseases that prevent the respiratory system from doing its job and considering the importance of knowing their causes, damages, and preventions, we are launching our Public Health Festival to reach our vision of a clean and disease-free community. 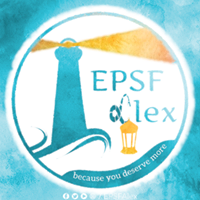 So, join our journey of transformation to a more aware and healthier community starting with our opening ceremony on 10/3/2019 in Alexandria Regional center for Women`s health and development and it’s the beginning of the public health campaigns that will spread all over Alexandria. و تقدر تحضر الافتتاح من خلال انك تملي الفورم?